Design engineers have a lot to consider when selecting components for use in end-user products and equipment. Original Equipment Manufacturers (OEMs) that follow a strict Design for Manufacturing and Assembly (DFMA) methodology will have few, if any, problems with pressure transducers. 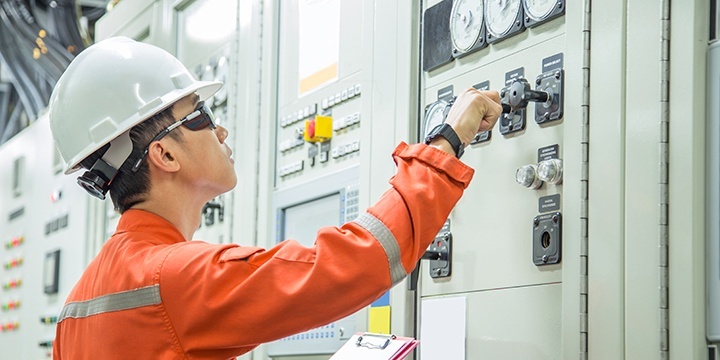 However, OEMs that do not adhere to DFMA practices in their factory increase the likelihood of reoccurring issues, including transducer failure. How can voltage spikes damage a pressure transducer? How do extreme temperatures in the factory affect transducer performance? 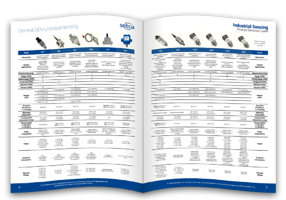 When first selecting a pressure transducer for a new project or piece of equipment, designers typically focus on key design parameters such as pressure range, electrical output, media compatibility and environmental conditions. However, those parameters are not the only ones to consider when making a smart choice for an application. There are three design considerations that are often overlooked when selecting a pressure transducer: transfer medium (oil filled vs. non-oil filled), construction, and type of sensing technology. 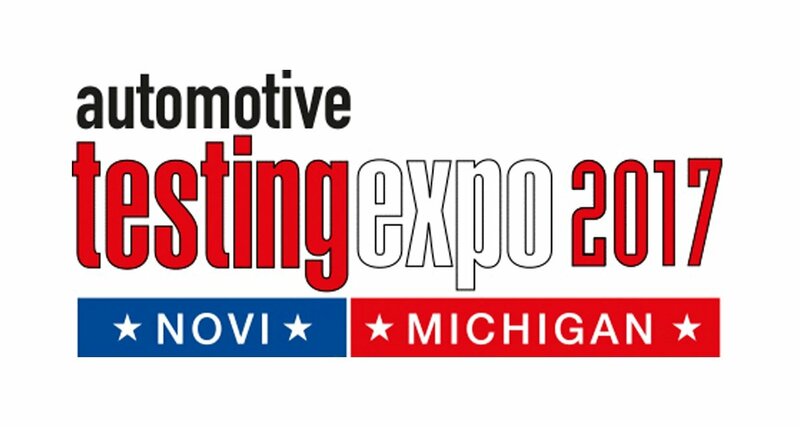 Setra Systems will be exhibiting at the Automotive Testing Expo 2017 between October 24th and October 26th at the Suburban Collection Showplace in Novi, MI. What does shock and vibration do to a pressure transducer? 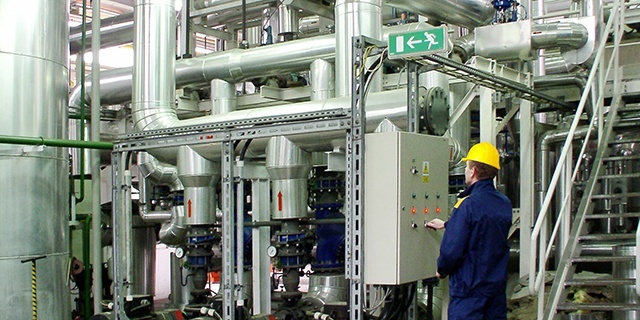 There are numerous environmental factors that can interfere with the performance of a pressure transducer. 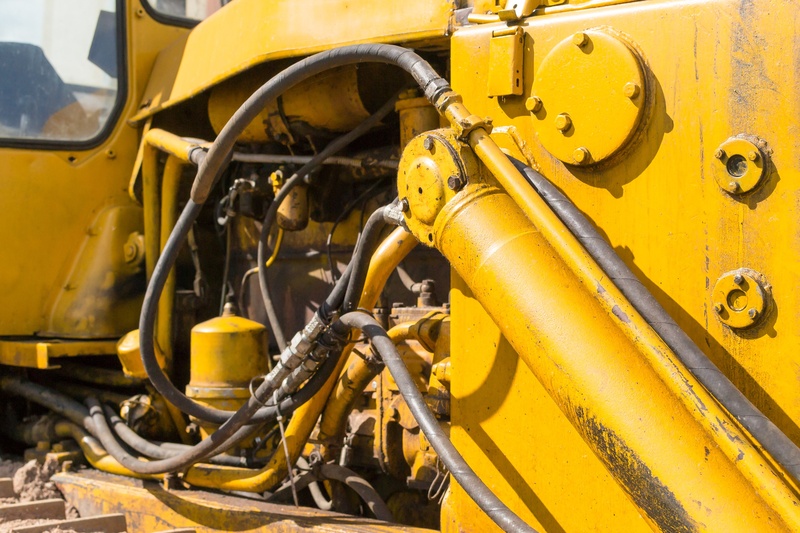 Two commonly overlooked factors are shock and vibration. 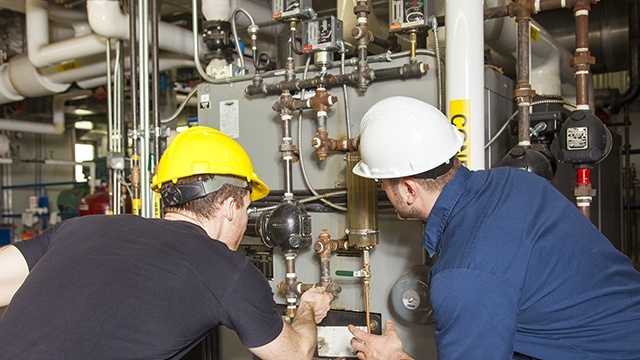 Knowing the system where the pressure transducer is installed can help avoid high shock and vibration conditions, minimizing premature failure of your instrumentation. According to Merriam-Webster, hysteresis is the “lagging of a physical effect on a body behind its cause (as behind changed forces and conditions)”. When outside forces act on an object, that object will either immediately spring back to its original state, or more likely, it will somehow change or exhibit properties from previous deformations. 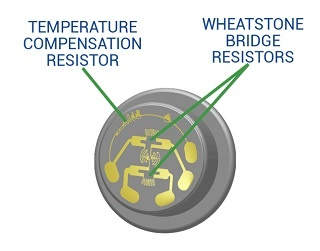 What is the difference between strain gauge and capacitive transducers? 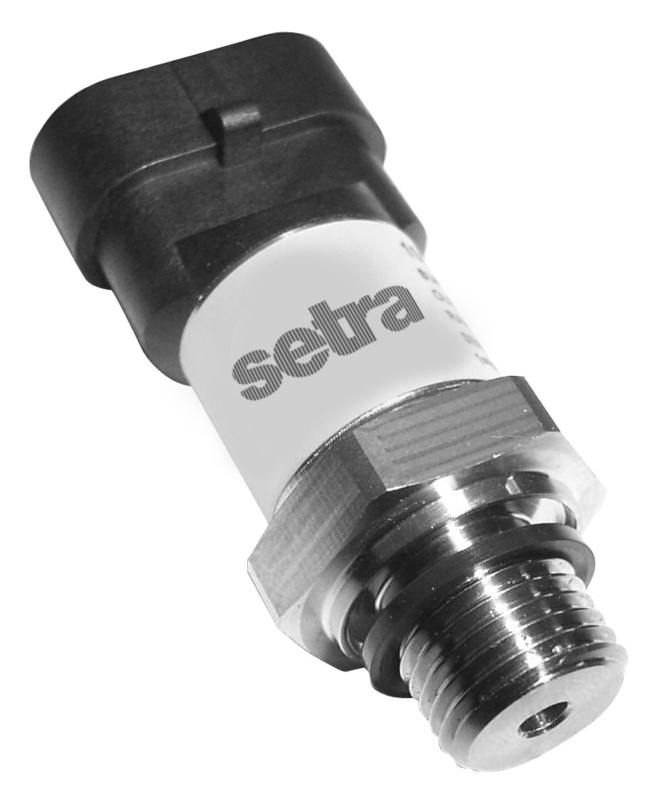 Setra is best known for pioneering the variable capacitance principle, the technological innovation behind capacitance-based pressure transducers. Variable capacitance transducers demonstrate industry-leading accuracy especially in low pressure HVAC and critical care applications with accuracies as high as ±0.25” water column (±0.009 PSI). 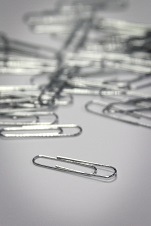 As of July 22, the RoHS exemption for industrial monitoring and control instruments will end. Non- compliant product cannot be CE marked and sold in the European Union or to customers who otherwise require the CE mark. What Are The Different Types of Pressure Tests for Engine Test Stands? Did you know that companies spend hundreds of millions of dollars on research and development for off-highway vehicle engines? A portion of the R&D goes into developing specialized engine test stands to ensure that the engines are functioning properly. Engine test stands are complex, engineered systems designed to measure, control and record parameters during the different engine manufacturing stages.